Greater Manchester Chamber Blog: Member Blog: The National Living Wage – Can Small Businesses Sustain It? Member Blog: The National Living Wage – Can Small Businesses Sustain It? The Chancellor of the Exchequer, George Osborne, made a surprise announcement regarding the National Living Wage at the end of his budget on 8 July 2015. The wage increase will be phased in between 2016 and 2020. For over-25 year old employees, the wage will start at £7.20 per hour in April 2016 and is projected to rise to at least £9 per hour by 2020. For low earners this is somewhat of a boon, but how will it affect the hard working, cash strapped employer who has a continuous struggle to keep profit margins at the sustainable level which they have worked so hard to gain? The social care industry is, of course, biting its nails around the pressures that the National Living Wage will put onto their businesses. Care companies across the country have had their margins slashed over recent years due to the heavy budget cuts to Local Authorities. 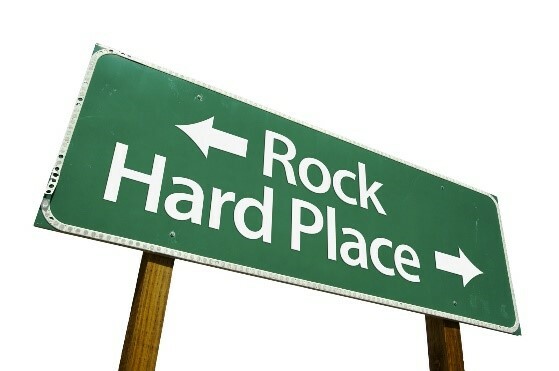 The problem faced by many care companies is that they are stuck between a rock and a hard place. I don’t think there are many people who set up a business in social care who do not want to treat their staff well and provide a quality service to their clients. Financial pressures, however, have been taking their toll which has led to many very competent business owners leaving the industry, which in turn, causes the care industry to suffer further. The pressures faced by established care companies mean that they have already had to cut their margins to enable them to continue to win their bread and butter contracts with Local Authorities. Now, care companies are being squeezed at both ends with the NLW being implemented in April 2016 which will see many care companies’ staff costs rise by over 10%. The phoenix from the ashes could be ‘Devo Manc’, which would see the merger of health and social care for 2.7m people enabling Council and NHS resources to pay for care services concentrated at a more local level. An extra £6 billion of pooled budget will be available by 2017 which will be focused on health and social care. The key now is for companies to ensure they have a lean operational structure and a financial model that works, which is sustainable when the changes are calculated into margins and is prepared for the upcoming implementation of the National Living Wage. Member Blog: All White for Winter?